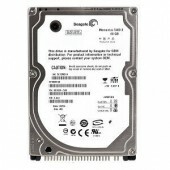 Details Size: 1.5 TB USB 3.0 plug-and-play drive Easy-to-use preload..
160GB laptop hard drive SATA interface 2.5-inch form factor 5400rpm 8..
160 GB formatted capacity - 5400RPM 8MB cache - 12 ms average seek time 2.5-inch ..
160 GB Ultra ATA 2.5-inch internal hard drive is designed for your notebook laptop 8 MB cache b.. 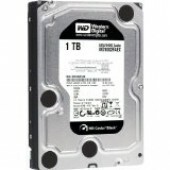 Details Size: 1 TB Protects your most important and cherished digital conten..
250 GB storage capacity 5400 RPM spindle speed 8 MB Buffer SATA/300 interface 12 ms ave..
250 GB capacity Serial ATA interface SATA/300 data transfer rate 5400 RPM spindle.. 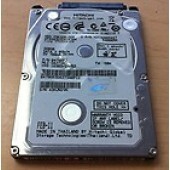 Details Size: 250 GB Protects your most important and cherished digital cont..
SATA 3Gb/s interface 16-MB cache buffer 78 MB/s maximum sustained data transfer r..
320 GB storage capacity SATA/300 transfer rate Serial ATA interface 5400 RPM spindle speed ..
Plug n play with no software to install Capacity: 320 GB Simply drag-and-drop to ..
Capacity: 40 GB Rotational Speed: 5400 rpm Cache: 8 MB Interface: SATA 150 .. 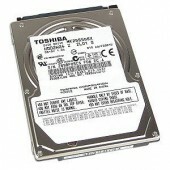 Massive capacity ? 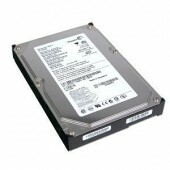 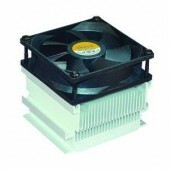 These drives offer the highest capacity for space-hungry operating systems.. 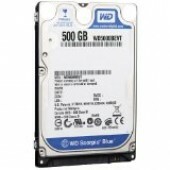 Details Capacity: 500 GB Plug and play with no software to install S..
60GB storage capacity 5400 RPM spindle speed 8 MB buffer 12.5 ms average seek time Average late..
Capasity: 80GB 7200-RPM spin speed.. 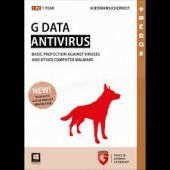 Enhanced G-Force Protection defends against .. 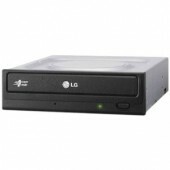 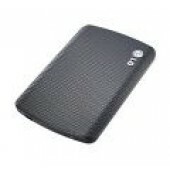 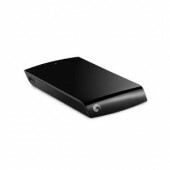 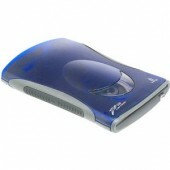 Perform clean, high quality DVD disc burning with self-powered internal battery technology. 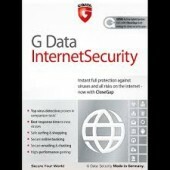 ..
Quick and Inexpensive data back-up solution Easily distribute data files and jpeg image..
Take advantage of the highest detection rates Protect yourself against online fraud and..
Product-Features G DATA INTERNET SECURITY Best protection against viruses and .. 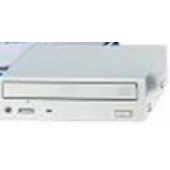 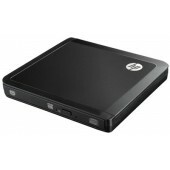 Specifications of HP 8X External Slim Multiformat DVD/CD Writer General ..
Drive Type: Internal CD/DVD ROM Drive Interface: SATA Buffer Memory: 2 MB R.. 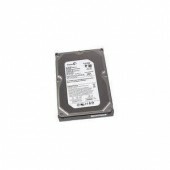 Product details: Supports Intel Pentium 4 Prescott 2.8GHz and Northwood 3.4GHz..
WD high performance 3.5- Inch SATA hard drive combines 7200 RPM, 64 MB cache, and SATA 6 Gb/s..
Powered through your computer's USB connection One 250 MB Zip disk (not included) holds..
Blazing fast 50x50x50 write/rewrite/read speed with 750 MB disk Scratch-resistant ..